Nicki joined our practice in 2012. She graduated from Miami Valley Career Technology Center with a certificate in Dental Assisting. 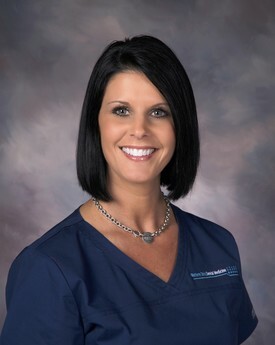 Nicki currently holds a radiography license for Ohio and Indiana. She has been in the dental field since 2002. In her free time she enjoys spending time with her husband and two sons on the family farm, kids sports ,family and friends. Melissa joined our practice in 2013. 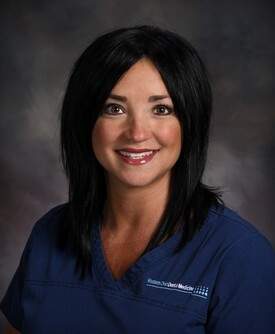 She comes with 20 +years' experience earning her EFDA and Radiology certificate from the University of Florida. 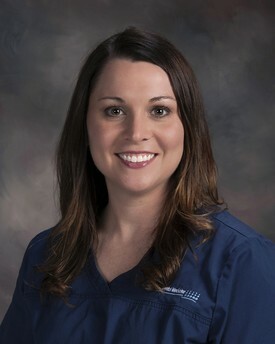 She has experience in all aspects of the dental office. In her free time she enjoys spending time with her husband and his family farming. She also enjoys watching her daughter play basketball and softball games. She helps her show pigs in 4-H.
Melissa joined our practice in 2018. She has 3 years of dental and insurance experience in dental. In her free time she enjoys spending time with her family and going to her children's sports activity's. She also enjoys camping, horse back riding and attending church. 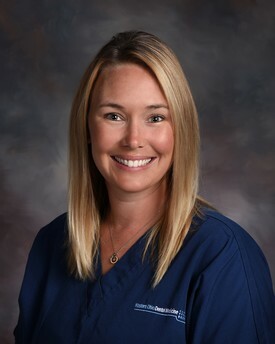 Jayme joined our practice in 2018 She has 17+ years of dental experience. 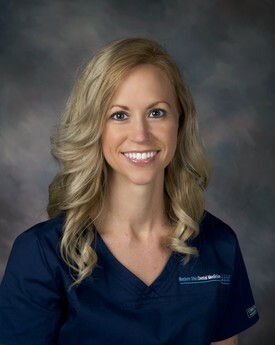 In her free time she enjoys spending time with her husband and 4 children, attending her children's sporting events, reading, watching college basketball and college softball. Alisa joined our practice in 2008. She graduated from Rhodes State College in 2008 with an Associate's Degree in Applied Science. 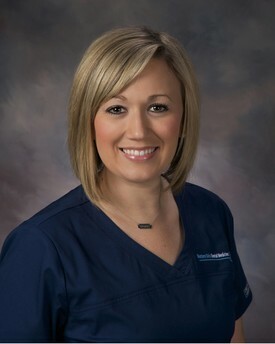 She is certified to administer Local Anesthesia and Nitrous Oxide. In her free time she enjoys running, baking and shopping for new shoes. Heather joined our practice in 2015. She graduated from Columbus State Community College in 2007 with an Associate’s Degree in Applied Science. 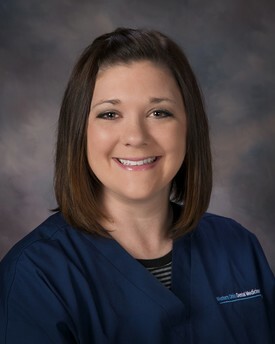 She is certified to administer Local Anesthesia. In her free time she enjoys spending time with her family and friends. She also enjoys shopping and watching Buckeye football. Kelly joined our practice in 2013. 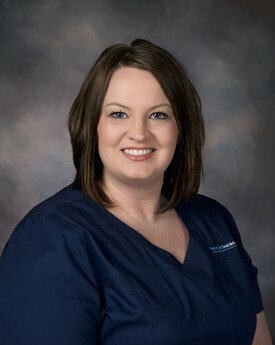 She graduated from Kaplan College in 2011, with a certificate in Dental Assisting. She furthered her dental education by attending Miami Jacobs College,in the Expanded Function Dental Auxiliary program in 2014. She is now licensed E.F.D.A and C.D.A. In her free time she enjoys her role as a mother of her four boys. She enjoys attending all of their extra-curricular activities. Kim Joined our practice in 2017. She graduated from MVCTC in 2004. She furthered her dental education by attending Sinclair Community College in Expanded Functions Dental Auxiliary program in 2007. 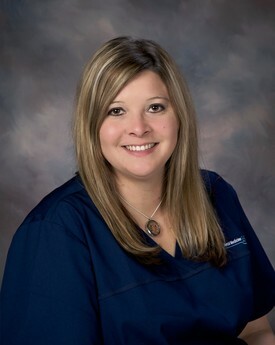 She is licensed E.F.D.A and C.D.A with over 12 years dental experience. In her free time she enjoys spending time with her husband and 4 children. Lauren joined our practice in 2018. She graduated from Miami Valley Dental Career Technology Center with a certificate in dental assisting. She furthered her education by attending Sinclair Community College in the Expanded Function Dental Assistant program in 2011. She is now a licensed E.F.D.A. AND C.D.A. In her free time she enjoys time with her family, 2 children, dog Drake and drag racing. She also enjoys attending her daughters sporting events.